Star based rating engages customers and improves sales! Star based rating engages customers and improves sales!What is Star Rating?Star Rating is a self-sufficient visual feedback/rating system that is powered by the likes and dislikes of the customer. It confirms the authenticity of a product. 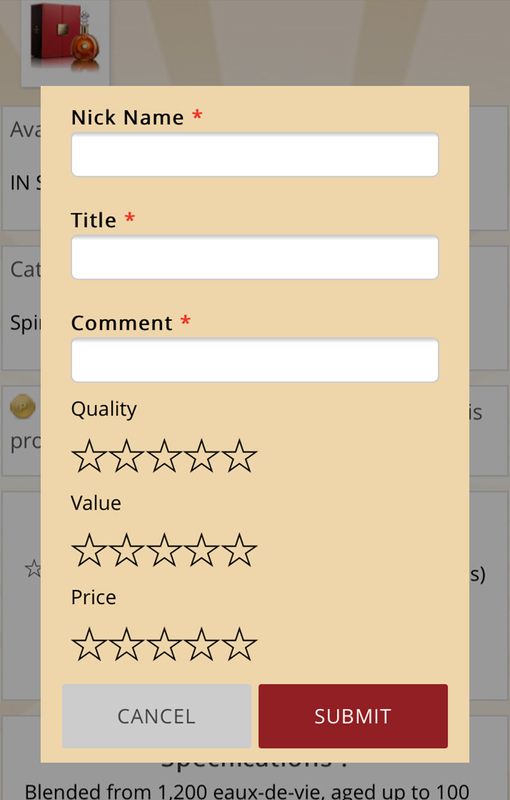 Product Star Rating is a valuable add-on that can improve your Ecommerce Magento App’s reputation. Firstly, it This rating element highly influences the decision-making process of probable customers who intend to buy a product. This add-on is included in each product page that collects the feedback of customers who have shopped it earlier. 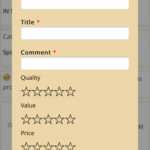 This instant feedback from genuine customers act as user generated content.Why you need Product Star Rating?Star based rating is visually appealing and helps any new customer to understand how good a product is. Initially a product has no stars, i.e. no rating. A product gets star rating - anywhere between 1 to 5 - by a customer who has shopped from your website or mobile application. The overall star ratings identify the quality of product(s) and determines popularity.